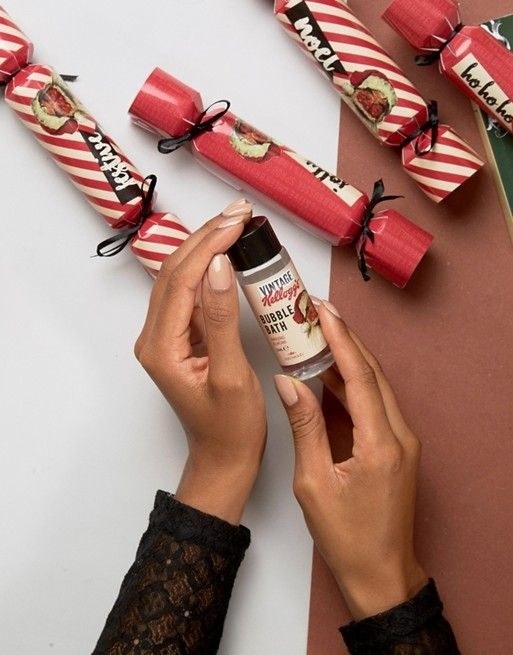 Test tube shooters, a DIY beanie, holiday sock sets, and a bunch of other products to add to your holiday shopping list. 1. 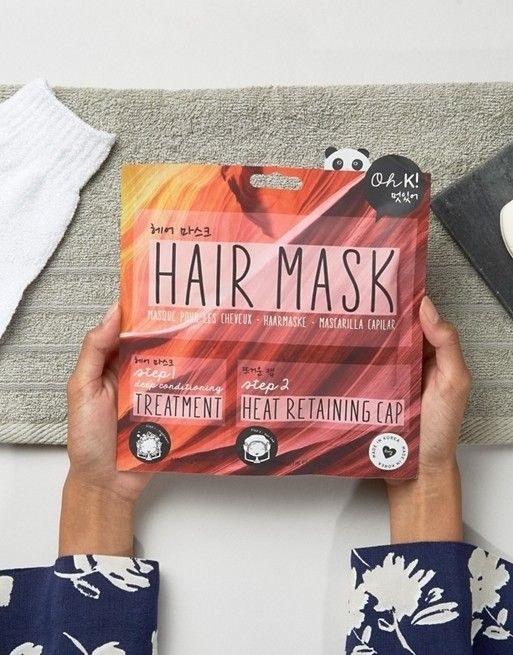 A steam-activated hair mask that deep conditions your hair for some much-needed TLC. 2. A whale mug that keeps your drink warm and also guards your cookie(s). Just in case anyone tries to steal it. 3. 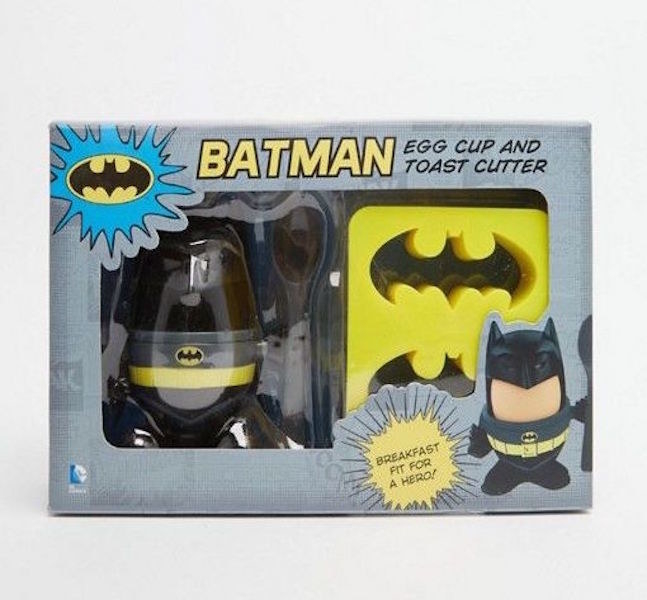 A Batman egg cup and toast cutter imported directly from Gotham City. 4. A game console USB hub for people who are always charging a million things at once. This device lets you charge up to four electronics at the same time. 5. Gingerbread slippers that will help you run, run as fast as you can. 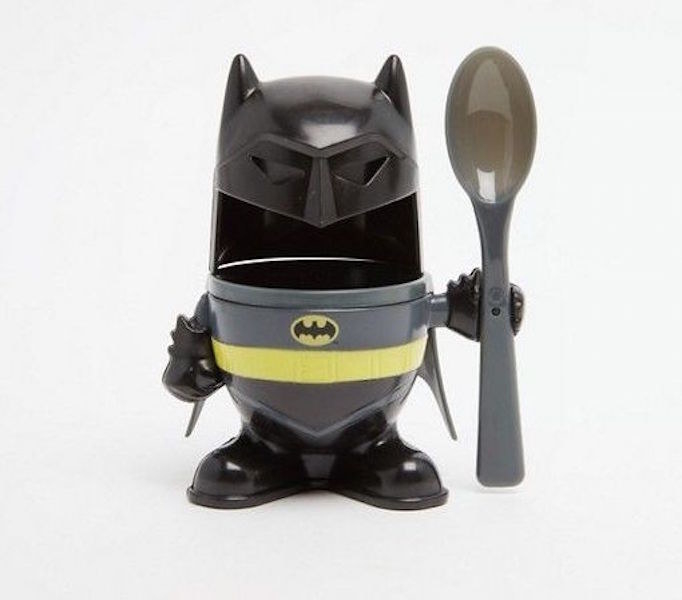 And no one will be able to catch you because, you know, gingerbread man and all. 6. 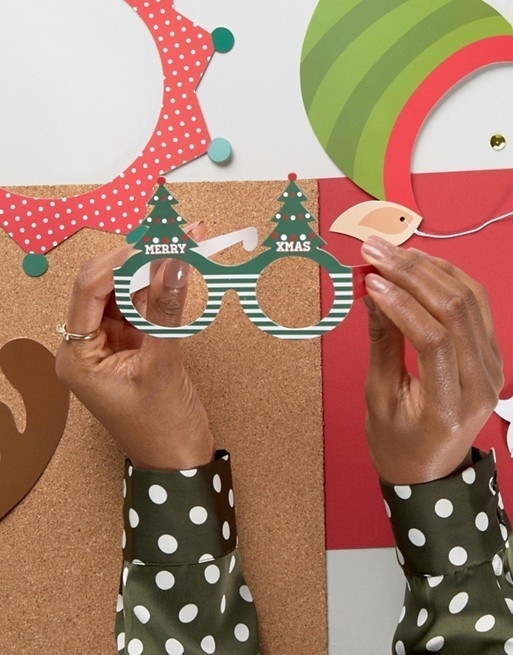 A photo booth pack that is perfect for your holiday party/Instagram account. Ho ho ho-liday photos, am I right? 7. 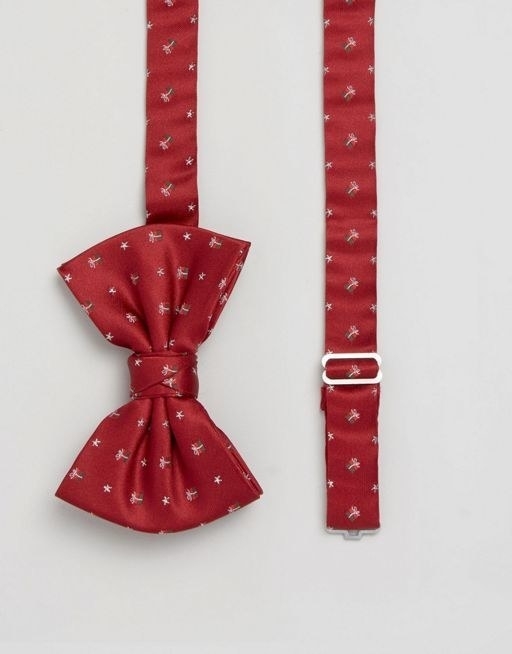 A sock and boxer gift set with a festive mistletoe design. 8. Test tube shooters that will make you feel like a scientist. 9. 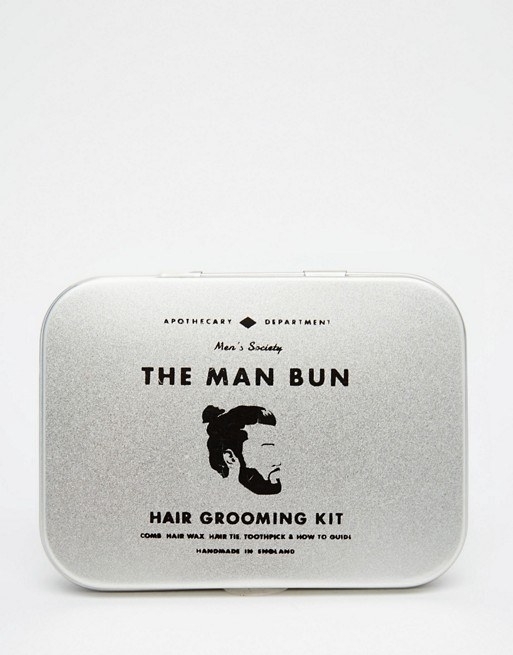 A grooming kit that is a necessity for anyone who rocks a man bun. 10. A Beyoncé calendar for anyone who listens to Lemonade on repeat every single day. Got [a Beyoncé calendar in my shopping] bag. Swag. 11. A holiday T-shirt for the friend who prefers Halloween to Christmas. A [kind of sort of] creepy twist to the holidays. 12. 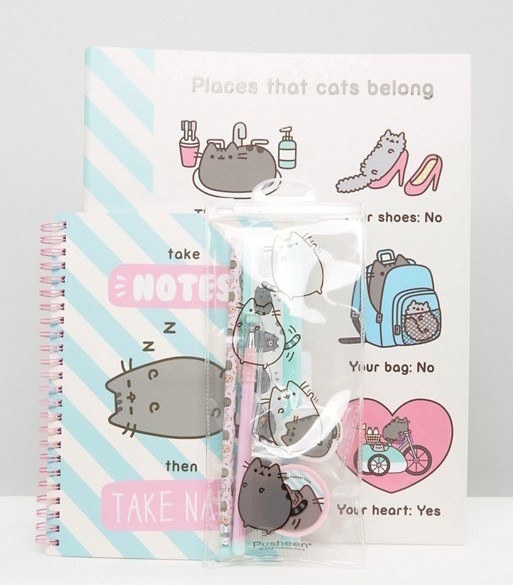 A Pusheen bundle for anyone obsessed with the "Everyday Cute" webcomic and adorable things in general. 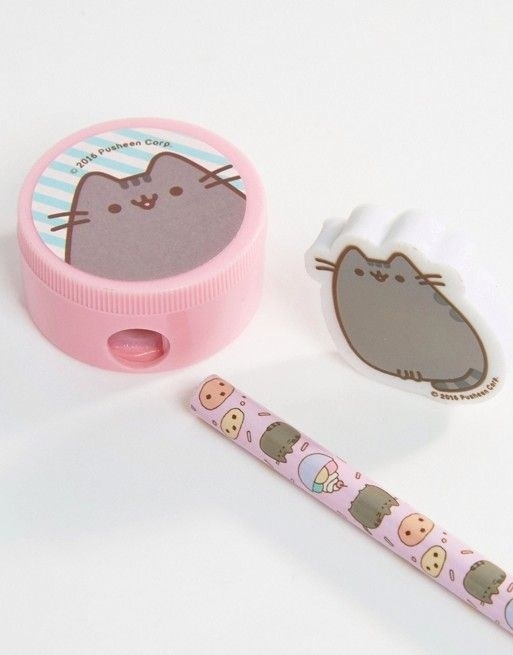 This bundle includes a binder, notebook, pen, pencil, sharpener, and eraser. 13. 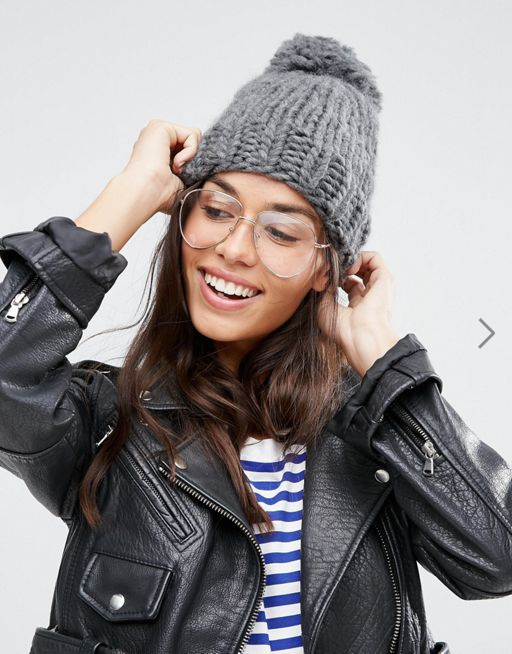 A beginner DIY kit that lets you create your very own beanie. 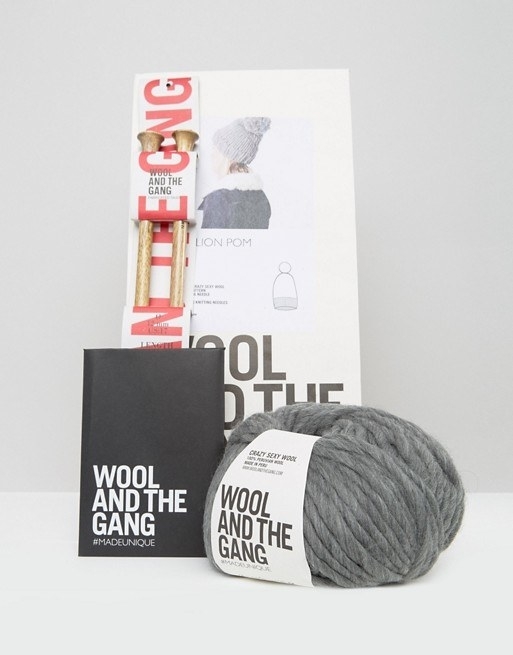 This kit comes with Peruvian wool, a hat pattern, sewing needle, knitting needle, and detailed instructions. 14. 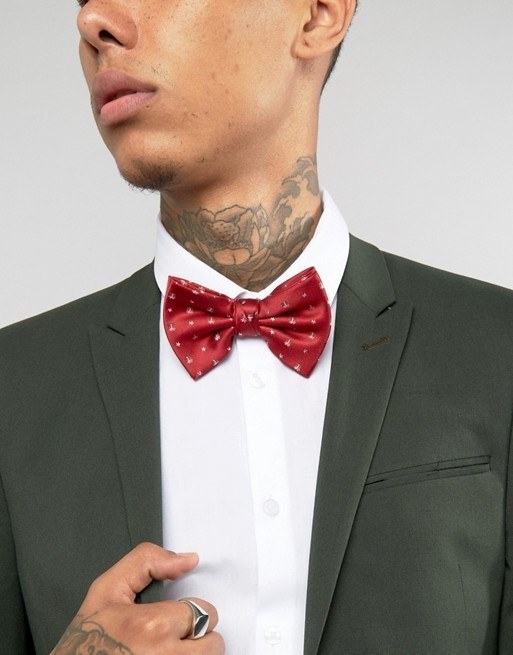 A bow tie to wrap around your favorite present. Erm, person. 15. 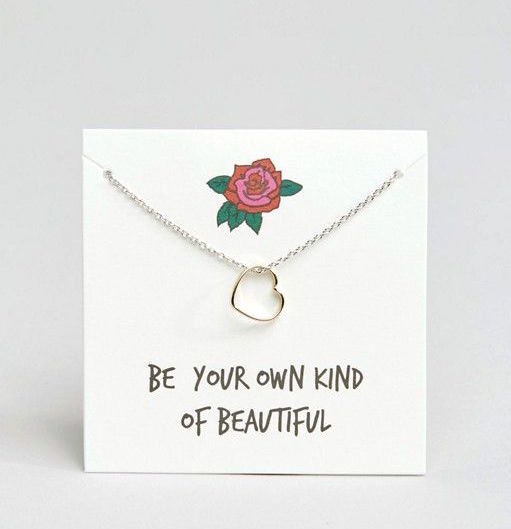 A sterling silver necklace that is the perfect go-to piece of jewelry. 16. A huggable hand warmer for the person who constantly complains about being cold. Plus it smells like lavender. Just remove the pouch and stick it in your microwave! 17. 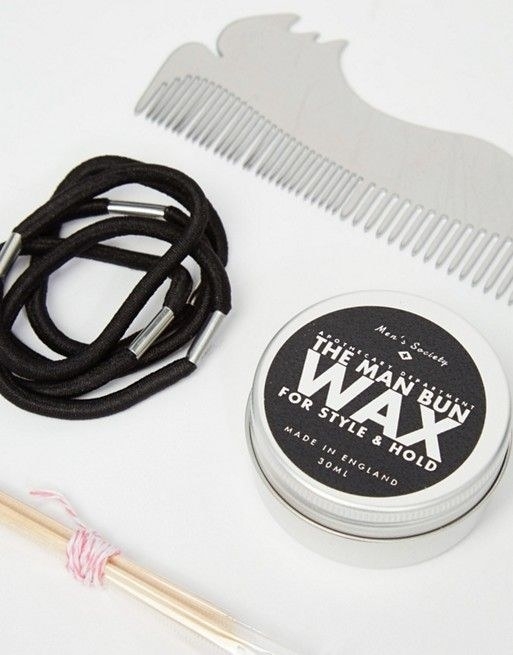 A personal trimmer set that will actually last a lifetime. 18. A holiday sock set that will let your toes feel the Christmas spirit. 19. 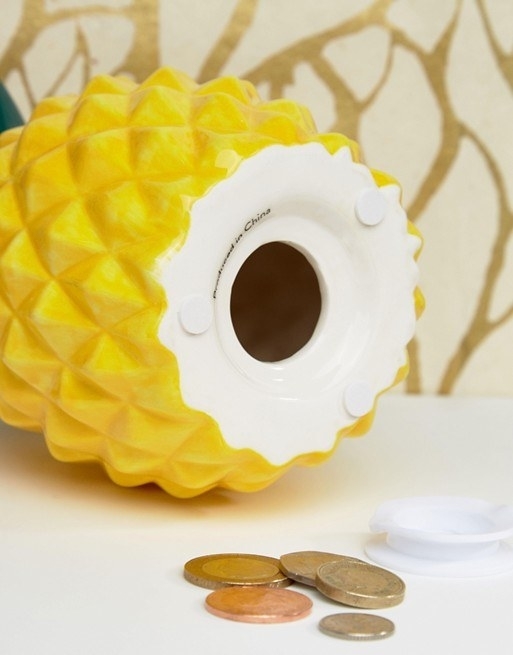 A pineapple bank for all the annoying loose change jingling in your pockets. Also, the home of SpongeBob SquarePants. 20. A gift set filled with must-have hair products that will make bad hair days a thing of the past. 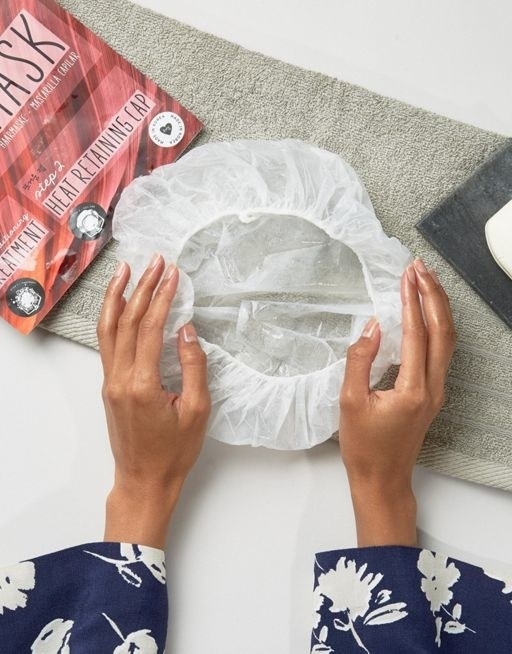 Plus, you'll actually reuse the bag. 21. A T-shirt that carries holiday sweets close to your heart. 22. 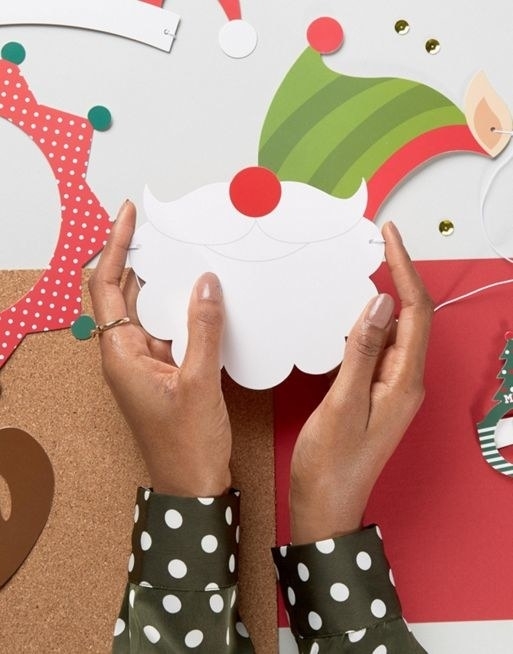 Pretty paper tape that is the perfect gift for any DIY enthusiast. 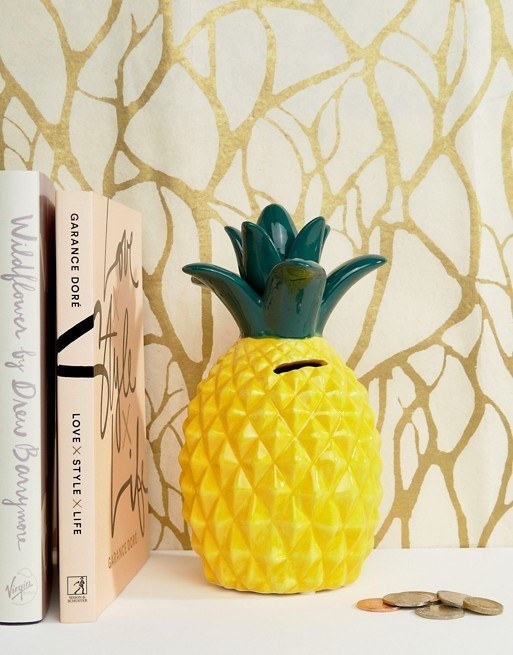 Pro tip: Use this tape to decorate boring shelf edges. 23. 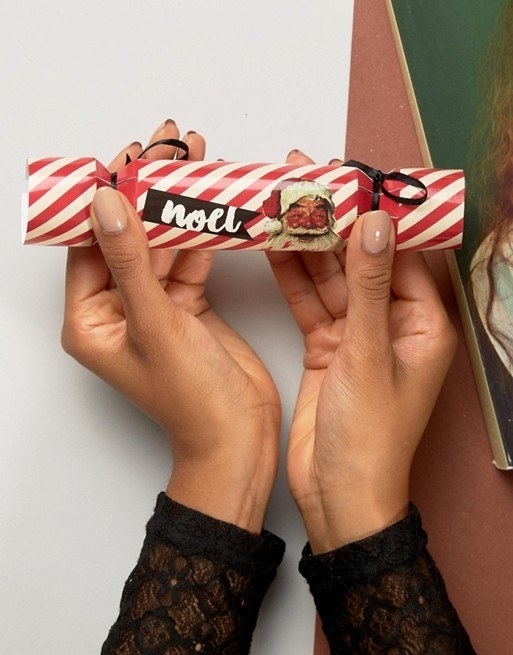 Kellogg's Christmas crackers filled with bubble bath that will make your tub snap, crackle, pop. Scents include almond, vanilla, strawberry, and cranberry. 24. A travel kit that lets you try out select products from the Japanese skincare brand, Yu-Be. This kit includes chapstick, body lotion, and face cream. 25. 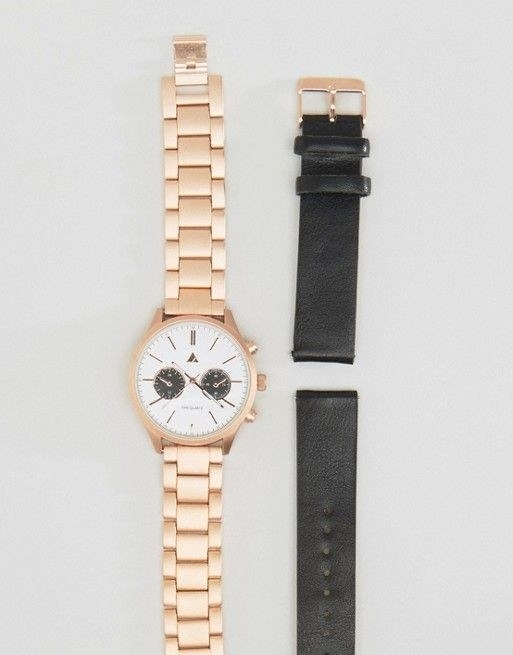 A watch with interchangeable bands in rose gold and black. 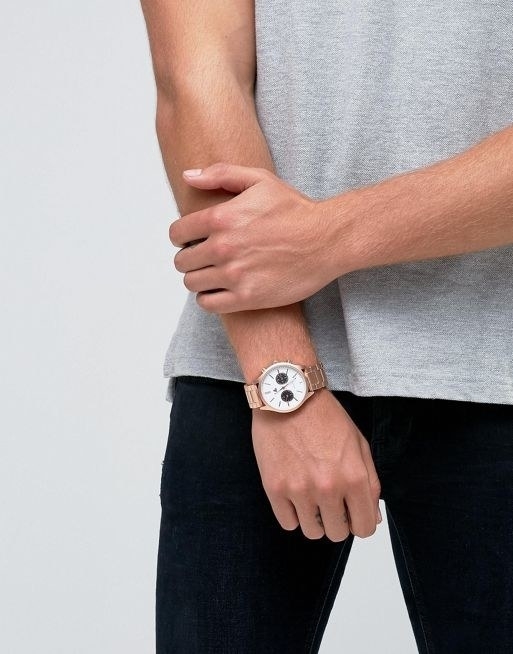 Two watches for the price of one. 26. A sci-fi and horror coloring book that features comic book covers from the 1950s.